Dodge is truly an iconic American car manufacturer that has cemented its status in American auto history. We have always enjoyed the models that Dodge turns out, because you can never be quite so sure what wonderful new direction that they are going to take their vehicles in next. 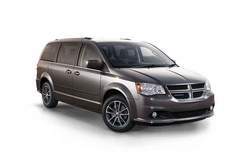 We are proud to offer the best Dodge leasing deals that you could ever conceive of in any way, shape, or form. Dodge makes you think of power, speed and reliability. 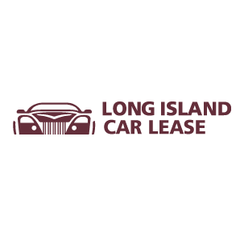 If this sounds like something that might appeal to you, do not hesitate to contact Long Island Car Lease. We have the entire Dodge line at our fingertips and we have the ability to help get you fantastic auto leasing deals on any one of the vehicles that Dodge currently manufactures. Give us a call today at 516-504-3001, or check out our online showroom for more information!